A "long overdue" birthing centre, Ngā Hau Māngere, has opened today in a bid to reduce demand for maternity beds at Middlemore Hospital. 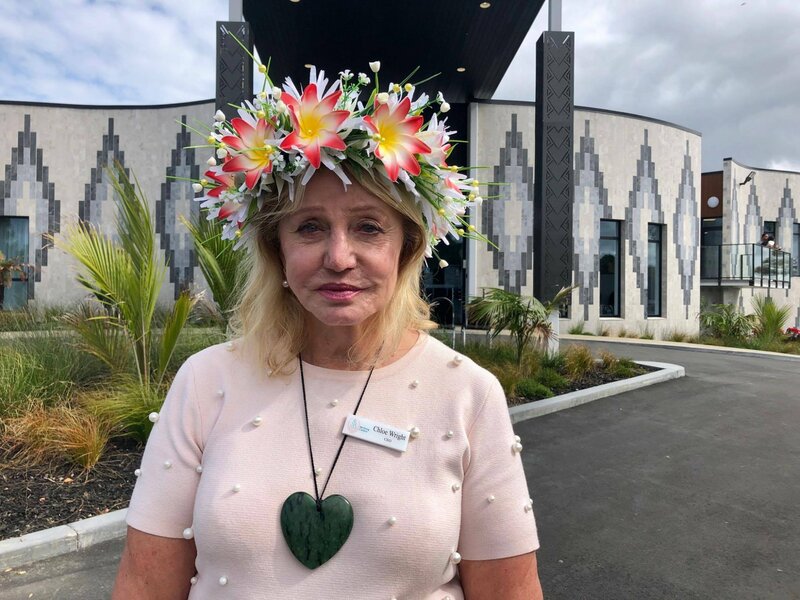 Birthing Centre CEO Chloe Wright established the facility in a bid to reduce demand maternity beds at Middlemore Hospital and provide the people of South Auckland a long overdue, much-needed maternity service. “Up until now, women in Māngere and the surrounding area have birthed at either Middlemore Hospital where the current maternity ward is often at capacity, or face travelling long distances to other primary birthing units in Papakura, Botany Downs or Parnell,” she says. Wright says she was inspired to open the facility because of an experience she had a few years ago after reading an article in the paper. “It was about some young Māori mothers who had not had a good experience in their birth and post-natal care and I thought this was so unfair," she says. Birthing Centre CEO Chloe Wright. Source: Te Ao Māori News. The facility provides 20 suites which will cater for women who expect to have a low risk, non-intervention birth. “We have baths for water births. They’re big rooms and some of them are very big because some of them want whānau with them at that time and so we support that,” says Wright. Ngā Hau Māngere will also allow fathers to stay with mothers and their baby overnight. The facility is a five-minute drive from Middlemore Hospital. The design of the building is also reflective of Polynesian and Māori culture and was described by the architect who worked in the building as a "safe haven". The shape of the building symbolises a woman cradling her baby. The arms are wings of the birthing suites and the heart of the building is at the reception area where staff and midwives are located. The fold of the walls is symbolic of a baby’s blanket in his arms. 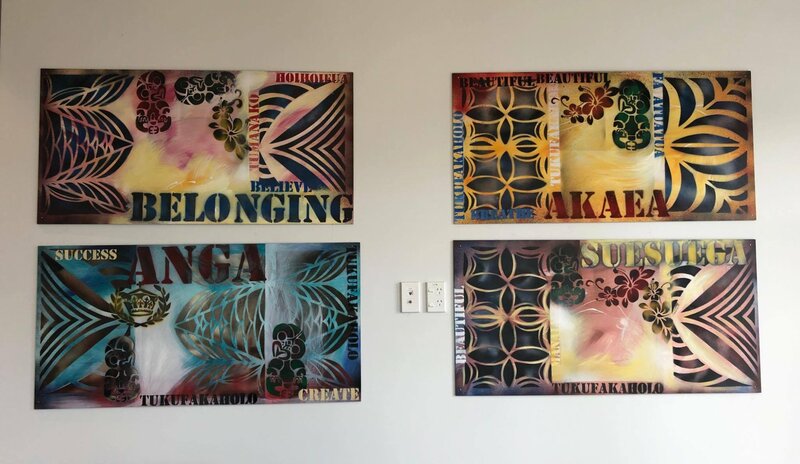 Artwork from Māngere College students is featured in the reception of the building and a mural painted by artist Waiari is in one of the birthing suite wings and depicts the story of Ranginui and Papatuānuku. Artwork from Māngere College featured in the reception. Source: Te Ao Māori News.